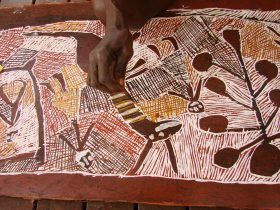 Lirrwi Tourism was established in 2010 to develop, support and promote Yolŋu tourism in Arnhem Land. Djawa (Timmy) Burarrwanga from Bawaka homeland was a driving force for this and Lirrwi owes its existence largely to his determination and vision. 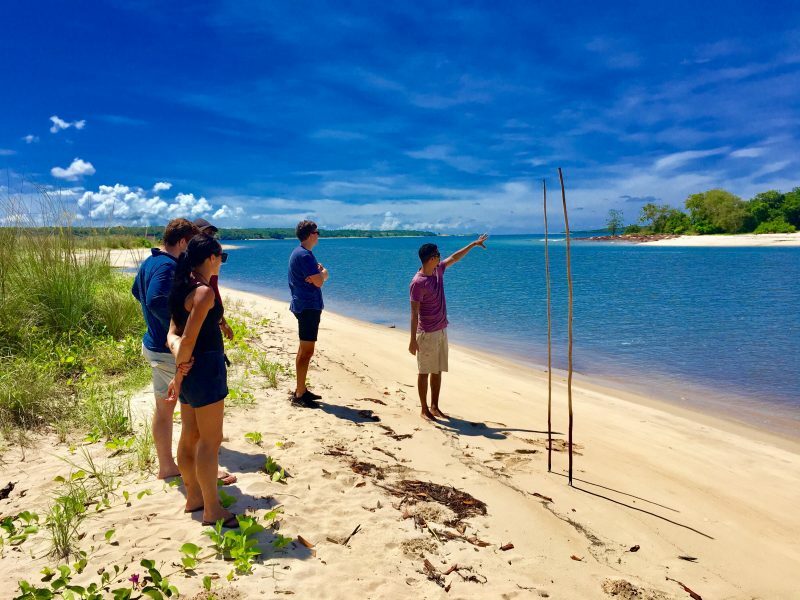 Lirrwi’s main objective is to create a new economy for Yolŋu people in Arnhem Land through tourism. 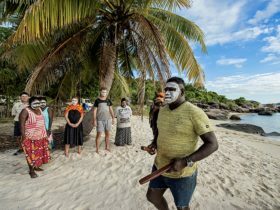 It does this by bringing people together to share Yolŋu culture, connecting Aboriginal and non-Aboriginal people. 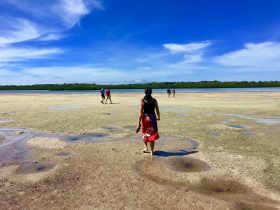 Experience traditional spear fishing and crab hunting. Learn about Moiety – Yirratja and Dhuwa (Kinship) and how this connects us to the land and to each other, one big Earth balanced. Hear about our seven seasons and see what the environment is telling us. 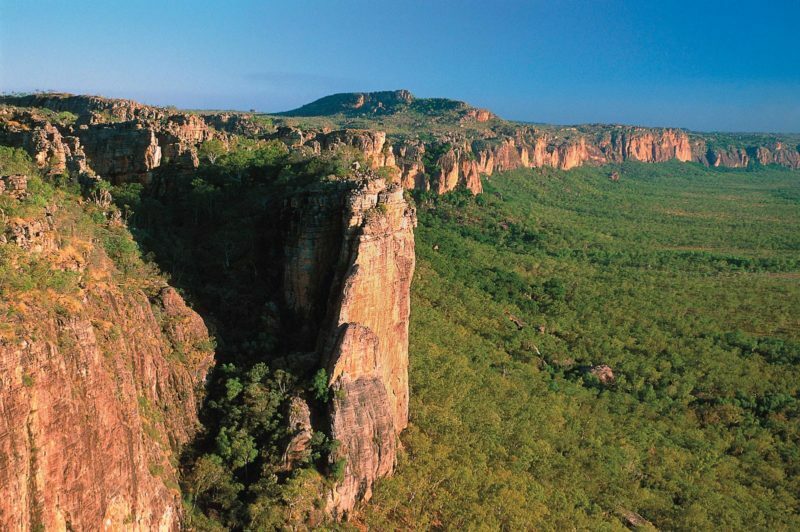 Full Day Tour 8am to 4pm, Includes morning tea, lunch, permits and a Yolŋu Tour guide. Gululu – “Welcome to our Country”. Welcome to Yolŋu Country, region of Miwatj. This land has been passed down to us from generation to generation. We are the traditional owners of the sea and of the inland areas. Come and explore our culture, sit with us, hear our stories, walk with us, share some knowledge.